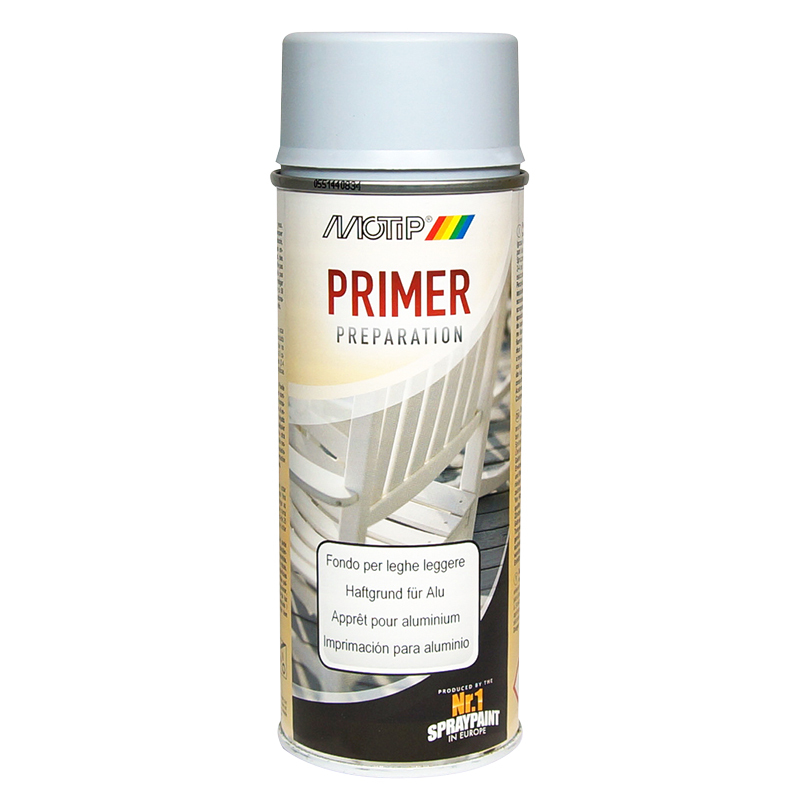 Special primer for aluminum parts, if a following top coat is desired. 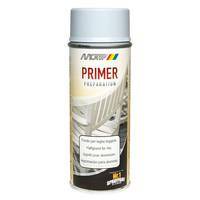 Coatable with all air-drying acrylic, nitro-combi or synthetic lacquers, e.g. with DUPLI-COLOR Auto-Spray or DUPLI-COLOR Lackspray. 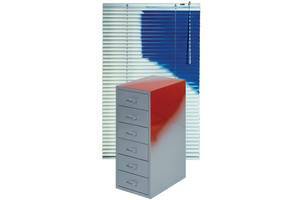 Coatable with air-drying acrylic, nitro-combi or synthetic lacquers.